RRWC Speciality, DZRR Club- and CAC-show - 1525699244s Webseite! 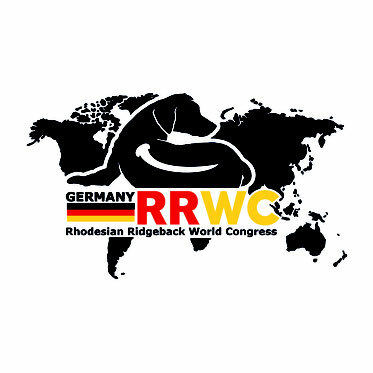 After the RRWC 2020 we have the great pleasure to organise three wonderful show events: RRWC Speciality, DZRR Club and CAC-show. Further information on these shows will follow as soon as possible.